A brownfield development site in Nottingham which will regenerate the area and give residents the opportunity to live on the doorstep of a nature reserve has been brought to the market. Leading development agency Fisher German is marketing a 2.37 acre site with planning permission for up to 20 properties off Long Lane, in Attenborough. The firm is acting on behalf of the landowners to sell the site, which currently features a former concrete plant, workshop and offices, and is now inviting bids from interested housebuilders. Matt Handford, of Fisher German, said the redevelopment of the land will help to regenerate and enhance the appearance of the area. He said: “We are expecting a high amount of interest from small to medium-sized housebuilders for the site. “The scheme will transform the area, and local residents have been very supportive as it will improve the appearance of the site. “The attractive Attenborough Nature Reserve is located to the rear of the site which supports a number of birds and other wildlife. “The area also benefits from a number of services and amenities, and the site is within walking distance of various sports and recreational facilities. 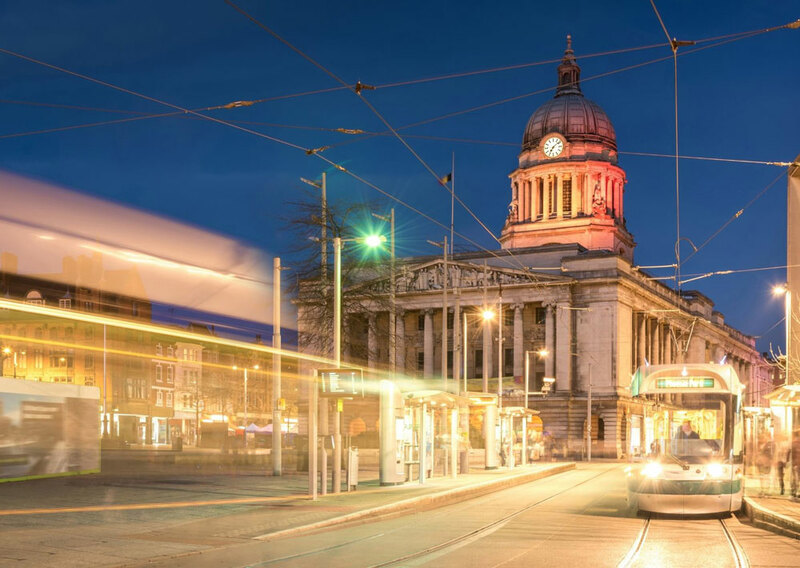 “The city of Nottingham is located just five miles to the north and boasts a variety of shops, restaurants and leisure facilities. “Attenborough also has excellent transport links to nearby towns and cities including Derby, Burton and Leicester, making it perfect for commuters.